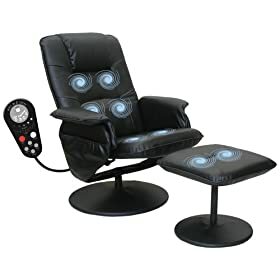 Amazon has a this massage chair for $119.99 with Free Shipping. I saw this deal from Walmart before which you need to pay shipping and tax for CA. I am getting 2 of this. It is time for me to relax. If you want one, click the link below.